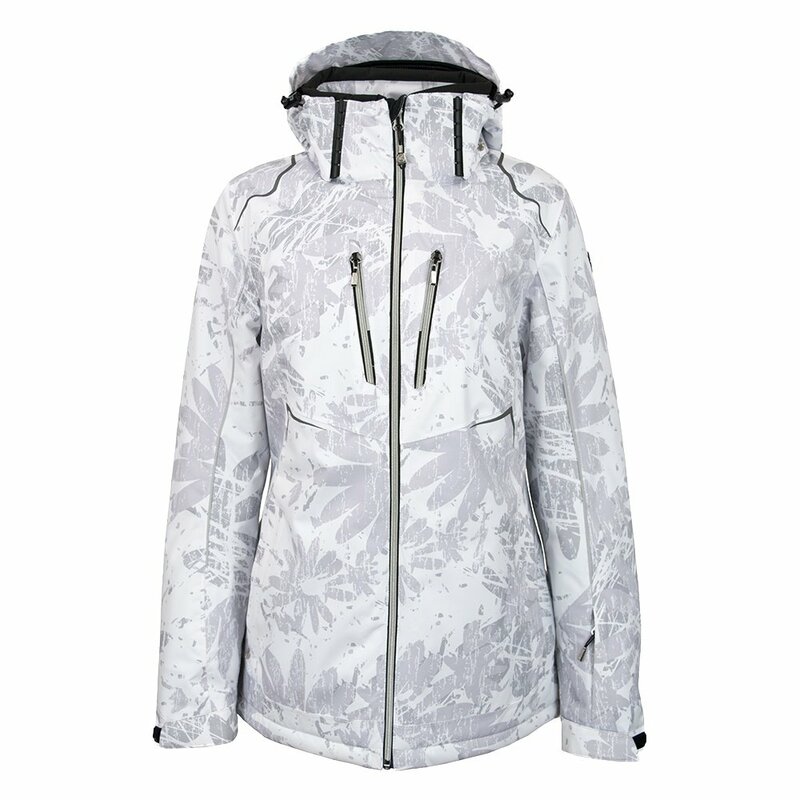 When you wear the Killtec Doka Allover Jacket, you're wearing a piece of technically advanced ski gear designed to help professionals perform on the hill. This ski jacket is designed to be the ultimate in both waterproof and breathability, so it's both 100 percent waterproof and allows for ventilation. Plus, the seams are reinforced to keep snow and rain out off the zippers - and therefore off your inner layers. The Doka's design offers articulated arms for a more natural body positions, as well as a zip-off hood for warmer weather. This high-performance jacket is waterproof and fully breathable. Enjoy features the pros love like articulated arms for a more natural and comfortable skiing position. Four zippered pockets on the body and chest are ideal for safely stashing your gear. "Are there armpit vents on this jacket?" "No, this jacket does not feature armpit vents. Hope this information helps. "